The Joy of Waiting, a new album by Manchester musician and writer Sara Lowes, features songs inspired by J.B. Priestley, and in particular his interest in time. The titles? “Bright Day“, “The Chapman of Rhymes” and “J.B. Priestley”! “A voice somewhere between Alison Goldfrapp and Joni Mitchell, and songs that veer between folk, Brill Building pop and Dexys Midnight Runners-esque soul”. J.B. Priestley Society members get a treat at the Society’s AGM on 11 April as Sara is to be our very special guest. Not to mention a luxury afternoon tea. Bliss! Check out Sara’s website to hear her songs and find out more. 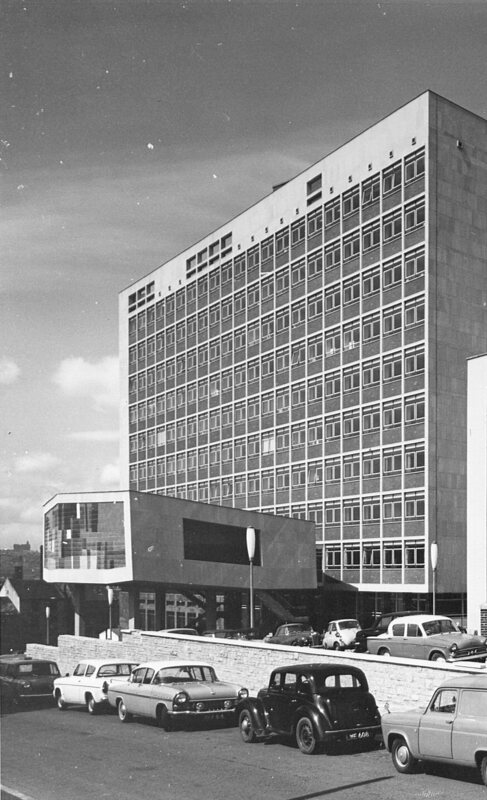 JC Eastwood on Priestley’s family homes in Bradford – clearing up a mystery! Professor Maggie Gale of Manchester University on Priestley as a “man of the theatre” – the text of her 2012 Society lecture. Priestley’s bibliographer Alan Day on JB’s links with novelist Phyllis Bentley and their opinions of each other’s writings. Alan Day also looks at a series of “short uplift articles” Priestley wrote for Lever Brothers in 1940 as part of a promotion for Sunlight Soap. Fascinating parallels to the Postscripts! Trevor Johnson writes about Priestley and Thomas Hardy, in particular the former’s use of Hardy’s poem in the Postscript about the Isle of Wight Volunteers of 16 June 1940. Philip Scowcroft surveys music in Priestley’s writings. There is also a reprint of a Priestley rarity, “The Soul of Revue”, originally published in 1925 and hitherto unknown. The Journal isn’t available online*, but is sent in print form to all members of the Society and is available in libraries, including ours of course. This Postscript has a distinctly autumnal feel. JB and an engineer from “a well-known public corporation” (presumably the BBC, though I haven’t confirmed this) were on a long drive to the west of England one “chilly, damp” evening. Warned by the engineer’s past experiences, they stopped early for the night to try to find a bed. But the hotels were full of resident guests who had no particular work and had moved out of London away from the Blitz. The evening ended happily, as Priestley and his companion managed to persuade a landlord to let them have a room. But the incident made Priestley realise that something was wrong. The people most in need of “nice, quiet rooms in pretty places” were women and children bombed out or others suffering from shock and trauma, but there was no room for them. Instead, the spaces were taken by “pleasant, able-bodied persons who, because of some system of private incomes or pensions and all kinds of snobbish nonsense, are condemned to yawn away their lives, forever wondering what to do between meals”. 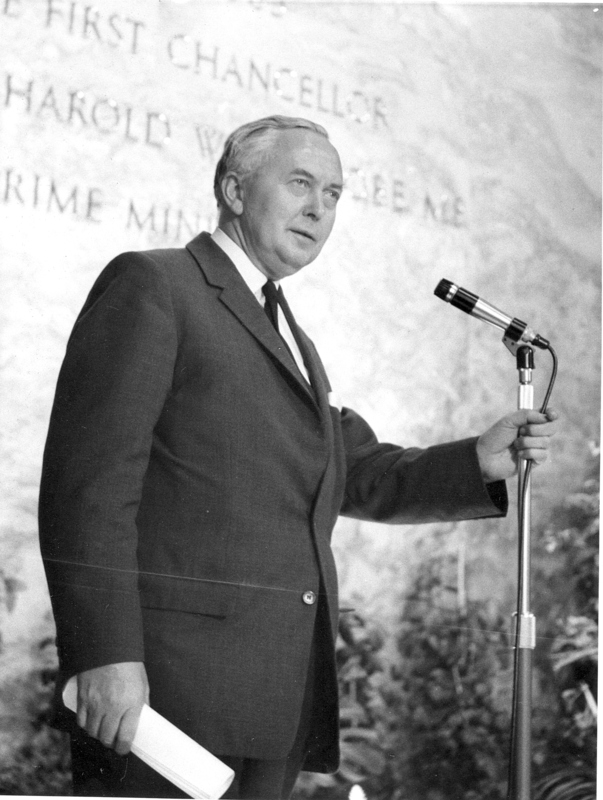 Priestley concluded that this unfortunate situation showed that “we are at present floundering between two stools”: everyone for himself, or sharing and fairness, everyone for each other. This Postscript is the most politically inflammatory one yet. He is very critical of the idle rich, although fair in saying the situation is not their fault. Priestley did not use any -ism for his suggested society, but he did use a very particular phrase when he explained that the second stool “has some lettering around it that hints that free men could combine, without losing what’s essential to their free development, to see that each gives according to his ability and receives according to his need”. The phrase at the end is almost exactly Karl Marx’s famous “from each according to his abilities, to each according to his needs” which appeared in the Critique of the Gotha Programme. Of course the concept is much older: the 5th edition of the Oxford Dictionary of Quotations cites 18th century French thinkers, and Priestley sets it in the Christian tradition, suggesting that it could have come from any sermon. 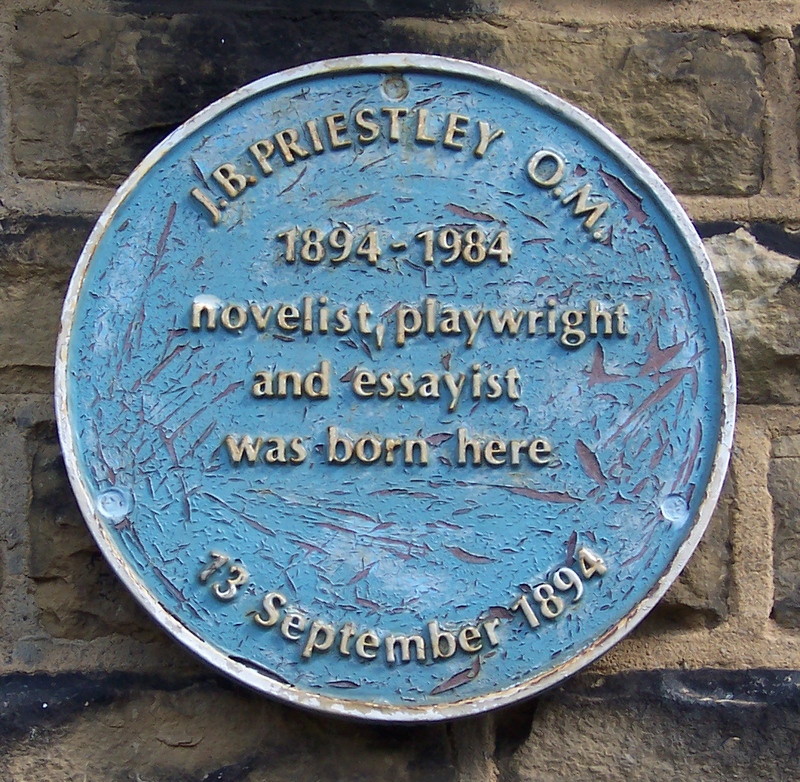 His family and in particular his father Jonathan came from a West Riding tradition of nonconformist, public-spirited, practical socialism, and this appears to some extent throughout Priestley’s life and works. Priestley’s politics and religious ideas require far more room to discuss in detail. But I would like to share a piece that I think complements this Postscript: The Swan Sings Tirralayo, originally written for an American compilation called London Calling (New York, Harper & Bros, 1942). 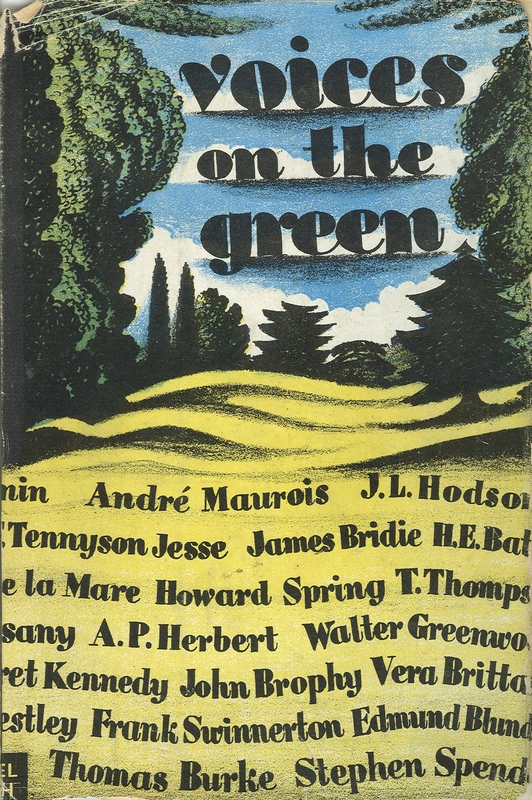 I have read it only in its later publication, slightly abridged and moved into the past tense, in Voices on the Green (Michael Joseph, 1945), a collection of writing about childhood whose profits went to Saint Mary’s Hospitals for Women and Children. The magic came out of what was actually “an experiment in communal living”, a rich man’s home requisitioned to house some of the poorest people, musicians paid by the government to entertain the people … The moment would have been impossible pre-war, when the house would have contained a few rich people playing bridge, and their servants bored in the kitchen. Priestley argued that the moment showed that socialism was already happening, not a fantasy, but a response to the needs of the war, and that a fairer society would not have to be drab, dull-eyed conformism. In this BBC Postscript broadcast, Priestley described his recent visits to ENSA performances in munitions factories. The Entertainments National Service Association had been set up in 1939 by theatre and film director Basil Dean to provide entertainment for the armed forces. In the first factory Priestley visited, two thousand young women, “very natty in their coloured overalls”, pushed aside “what remained of the meat pies and fried plaice and chops they’d had for lunch” and sang “Oh Johnny, Oh Johnny, how you can love!” along with the orchestra. 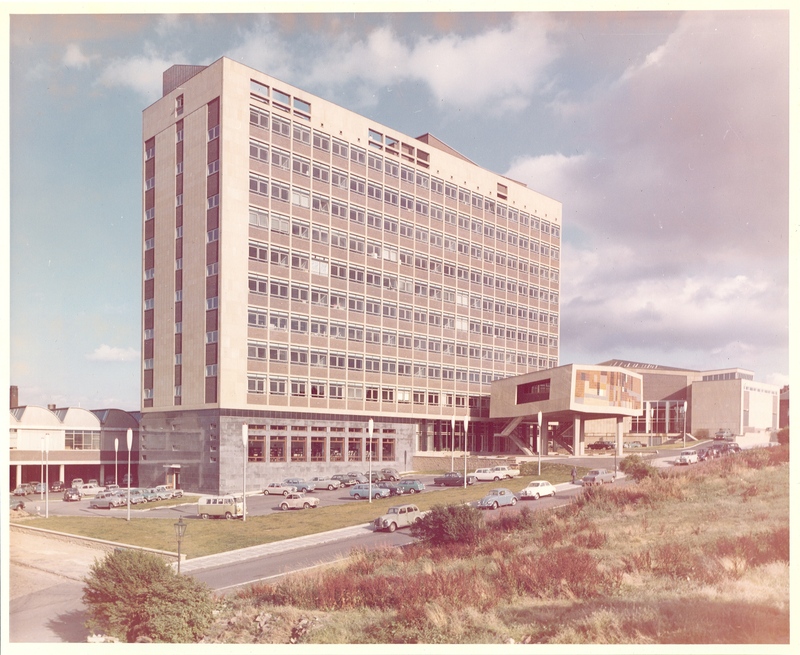 The second factory was “grimmer and more masculine”, full of power and noise, shotblasters dressed like “divers or perhaps creatures from Mars”; the workers laughed heartily at the concert party of comedians telling what Priestley felt were old jokes. Priestley praised these concerts for making the hard lives of these workers more enjoyable, and went on to express his life-long belief in the value of culture. As this piece shows, Priestley was fascinated by the new forms of social and cultural life that this war was creating so quickly, particularly in the great factories which had been hurriedly built to make the machines needed for war. 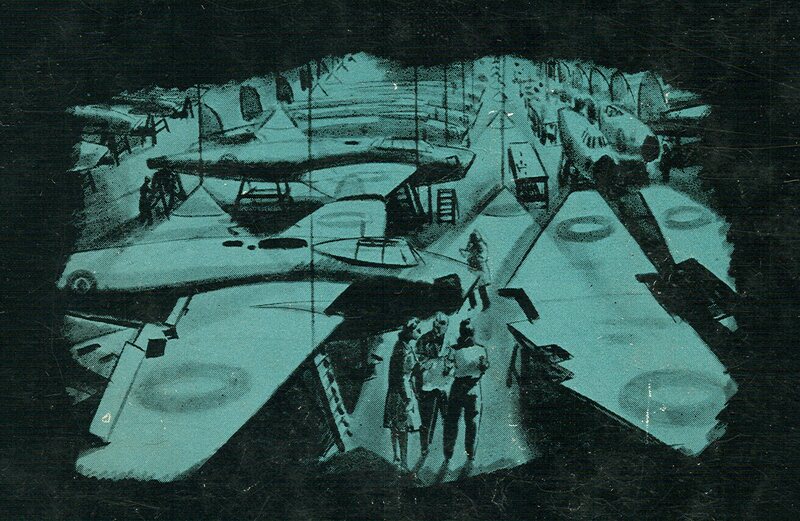 In the novel Daylight on Saturday, published in 1943, Priestley confined the action to the inside of an aircraft factory in the South Midlands, a working environment he compared to a cave, a mountain, or the bottom of the sea. At the very end of the novel, it is Saturday and Priestley’s large cast of characters, a cross-section of the factory and of society, stream out into the open air, hope, and what feels like a new world, maybe a metaphor for the end of the war. As Priestley himself noted in a letter to his publisher*, Daylight on Saturday offers a wartime parallel to his other great group novel about the world of work, Angel Pavement. Both contain a rich variety of plots and perspectives, and use a work setting to bring unlikely people together and set up conflicts. *Cited by Holger Klein in J.B. Priestley’s fiction (Lang, 2002) p.132. 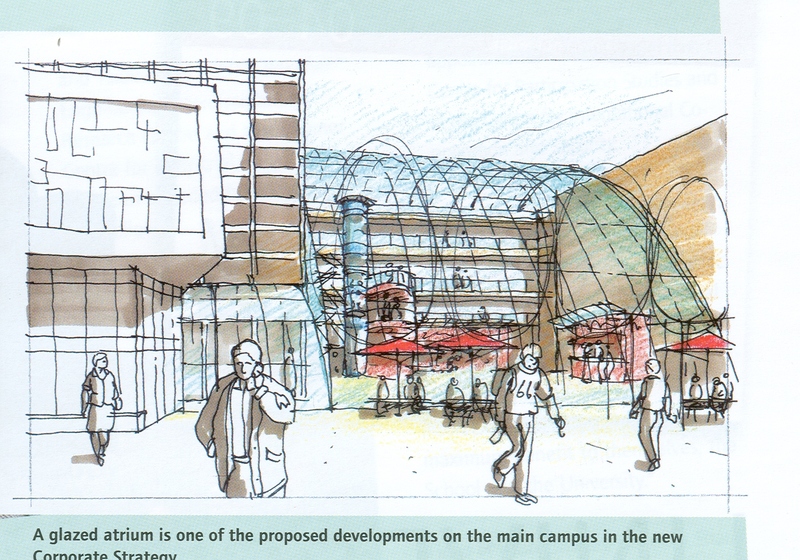 I went to a launch last week for the University’s of Bradford’s new Arts on Campus website. We have three vibrant centres of artistic practice: the Theatre in the Mill, the Tasmin Little Music Centre, and Gallery II. We now have a Fellow working in each area to develop exciting new programmes. 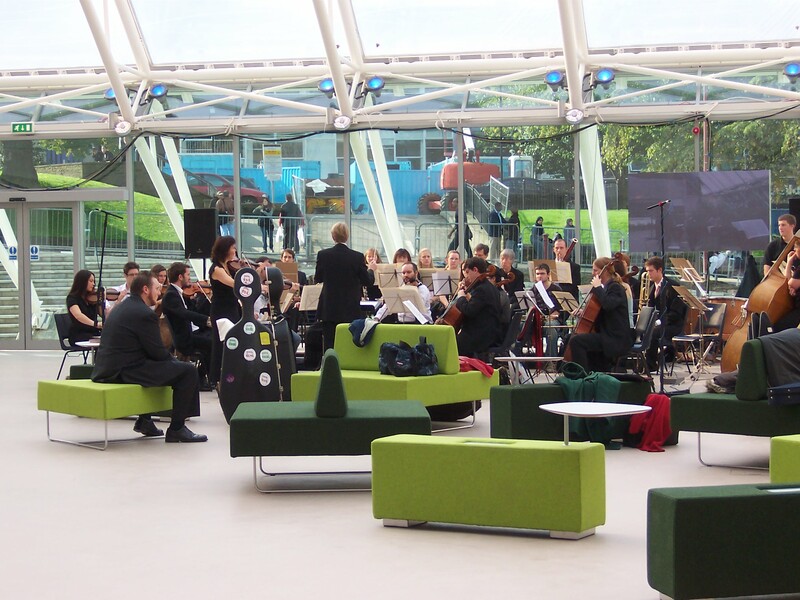 Special Collections staff have close links with the arts team and wish them well as a new chapter for the arts at Bradford opens: the University has just announced a merger with Leeds College of Music.